Do you want a phone that looks like a banana and sounds like a piece of home exercise equipment? 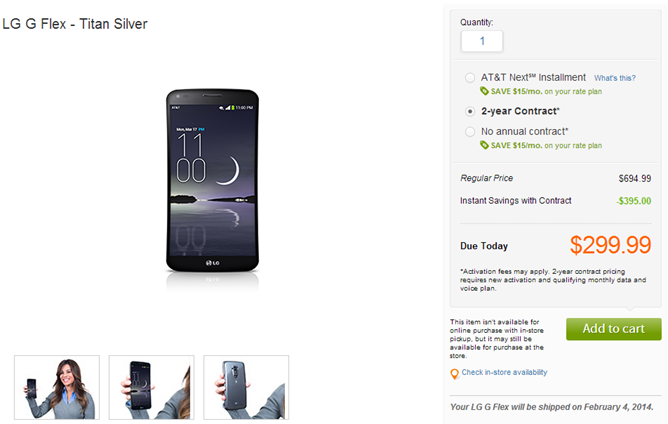 Then you want to head on over to AT&T's website, where the LG G Flex just went up for pre-order. Three hundred greenbacks will get you the new phone on contract, while you'll need a whopping $694.99 to buy it outright or spread the cost over an interest-free Next plan. The phone will ship out for pre-orders on Tuesday, February 4th. The G Flex is an odd machine, combining a unique design with generally high-end hardware, though LG had to make one compromise to accommodate the curved screen and body. The screen itself is a 6-inch, 720p P-OLED panel, making it both larger and less dense than most of the flagship phones from 2013. Inside is a Snapdragon 800 processor, 2GB of RAM, 32GB of storage, a 13MP rear camera, and a large 3500mAh battery. The design incorporates the rear control panels and on-screen navigation buttons from the LG G2, and the rear plastic will "heal" itself from minor dings and scratches thanks to a polymer coating. 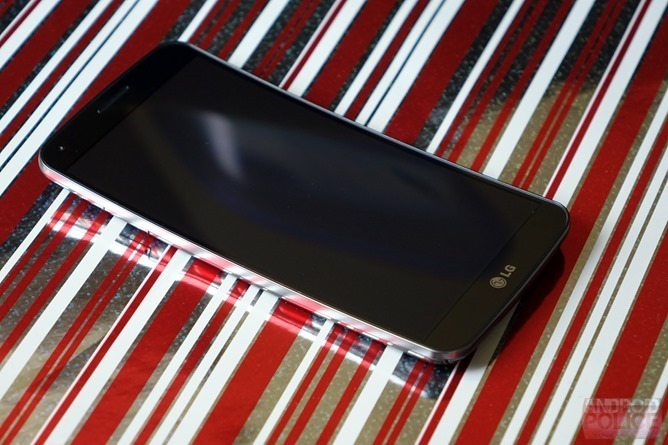 The G Flex runs Android 4.2.2 with LG's software overlay. Should you get one? Thanks to high-powered hardware, a big battery, and a unique curved shape, the G Flex will probably earn at least a few sales. But in his review, David Ruddock found the curved, flexible display to be the phone's biggest weakness, citing low brightness, poor outdoor visibility, and noticeable graininess. 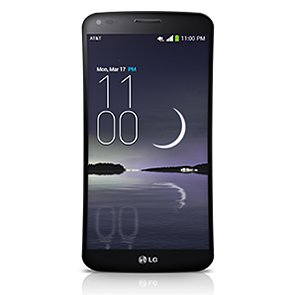 Aside from a few AT&T software tweaks, Ma Bell's G Flex will be essentially identical to the international model. So if you're considering a purchase, check out the exhaustive review first.